A Supreme Court bench of Justice Ranjan Gogoi and Justice R Banumathi has issued notice to the CBI, UP government and Registrar-General of Allahabad High Court on the plea of former CBI special judge Shyam Lal, who had convicted and sentenced Dr Rajesh and Dr Nupur Talwar in the death of their daughter Aarushi and their domestic help Hemraj’s murder case, seeking expunction of certain adverse remarks made by one of the high court judges while acquitting them in the case. Senior advocate Sakha Ram Singh, appearing for the retired judge, said the high court, in its October 12, 2017 judgment, had passed strictures/ adverse comments against the petitioner who as an additional sessions judge/ special judge, Anti Corruption, CBI, Ghaziabad, had tried the case against Talwars. The high court remarks seriously affect the reputation of the petitioner as an independent and impartial judge having decided many important cases which have been upheld by the court, he pleaded. 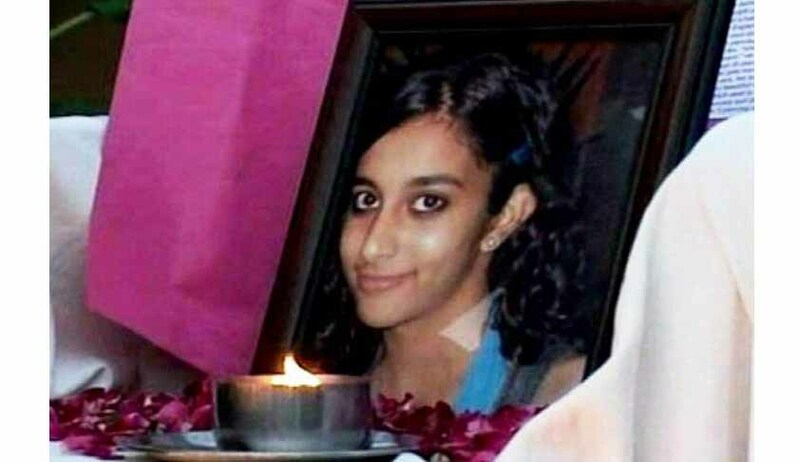 On May 16, 2008, Talwar couple’s 14-year-old Aarushi was found dead in her bedroom in Noida while her dentist parents were sleeping in an adjacent room. Next day, their domestic help Hemraj was found dead on their roof top. In 2015, the trial court had held them guilty and sentenced to life. However, in October last year, the Allahabad High Court had acquitted them. Whether the disparaging comments made against the Petitioner by one of the Hon’ble Judges in his concurring judgment were justified in the facts and circumstances of the case? Amar Pal Singh vs. State of Uttar Pradesh & Anr., (2012) 6 SCC 491? Whether the adverse comments made by one of the Hon’ble Judges in his separate judgment seriously affects the reputation of the Petitioner as independent and impartial judge having decided many important cases which have been upheld upto by this Hon’ble Court? Whether in the facts and circumstances of the case, one of the Hon’ble Judges of the High Court constituting the Division Bench was justified in passing disparaging remarks, unwarranted comments and criticism against the Petitioner in its judgment and order dated 12.10.2017? Whether the strictures passed by one of the Judges of the High Court constituting the Division Bench were totally unwarranted and indubitably affect the self-esteem and career of a member of the subordinate judiciary and, therefore, deserve to be expunged? Whether the adverse comments made against the Petitioner without affording an opportunity of showing cause was legally unjustified?